Microsoft has announced Remaking The Legend, a documentary celebrating the 10th anniversary of Halo 2 will be broadcast on Twitch at 5am tomorrow morning. Remaking The Legend follows 343 Industries through the process of developing Halo 2: Anniversary, a remastered version of Halo 2 included in Halo: The Master Chief Collection for Xbox One. "How do you remake a title that is so beloved by fans? How do you decide what must stay the same and what can be updated? 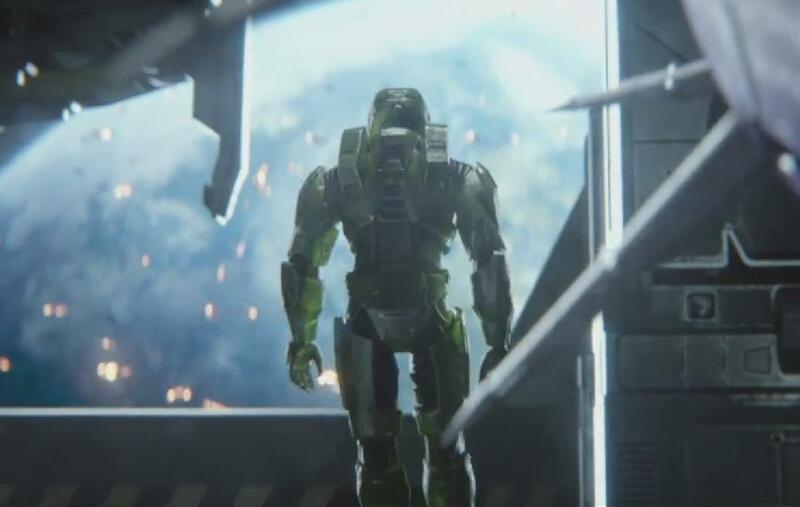 It takes an army to build any game and we realised this process was one that the Halo Nation rarely gets a glimpse into," said Tina Summerford, Director of Programming for 343 Industries. "We hit the road to capture the process from top to bottom, talking to all of the key players who helped bring Halo 2: Anniversary into the next gen and giving our fans unprecedented access to this process." Remaking The Legendincludes never-before-seen story elements and footage from Halo 2: Anniversary and features interviews with high-profile Halo contributors Bonnie Ross, Frank O'Connor, Dan Ayoub, and Phil Spencer, as well as members of the original Halo 2 team – writer Joseph Staten, multiplayer designer Max Hoberman, and composer Marty O'Donnell. Halo: The Master Chief Collection will be available for Xbox One on November 11. Previous Post CyberShack TV returns in November!